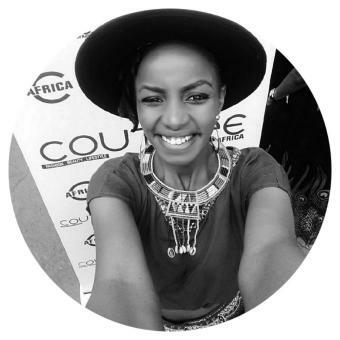 When the first edition of SIJF I was not residing in Nairobi yet; I had not even made the decision to do music for a living. But I came over from Kilifi and got myself to this amazing show that had all these fantastic Kenyan bands, and was headlined by Richard Bona at racecourse. I remember jokingly chiding Jacob Asiyo, one of the stellar acts that year as to why he was playing a latin set without a trumpeter whilst he had my number all this while; this was mainly because Bona had brought along this fantastic trumpeter who had made his set sound like something on steroids. 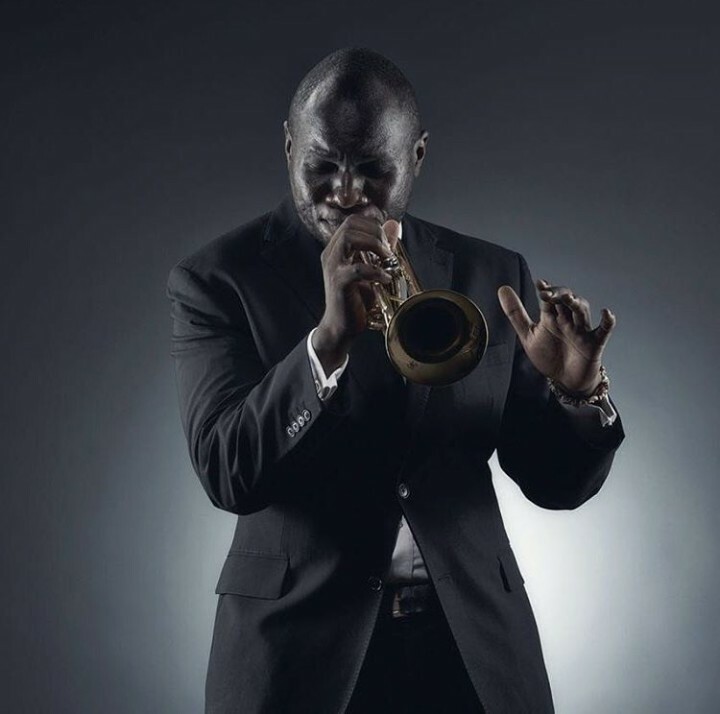 I was a little irked that there was no Kenyan trumpeter on set for that festival, but then again, not many people had even heard of me at that point. But I was so excited that we now had “our own” festival, as jazz festivals was something I had spend years watching on YouTube. I did promise myself I would make to perform in the second one. SIJF comes long and then I had just gotten into the music industry, and was a serial jammer with AfroSync band, but we missed the auditions due to some other engagements but a year we got in as part of SIJF 3. It was a great feeling being a trumpeter on that set; my brief stint in the game at that point had shown me that the local music scene was a lot short on trumpeter players (still is, to be honest) and the Kenyan flag on my horn that day was just that I was rooting for this instrument; as an ambassador of sorts for what we could perhaps call Kenyan trumpeting. 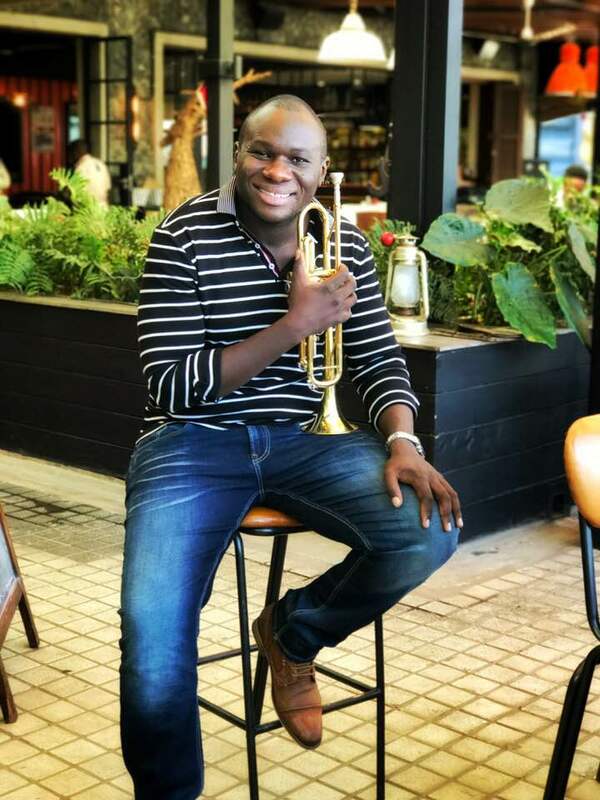 When SIJF 4 was happening, I had just gotten the Nairobi Horns Project (NHP) off the ground and our very first public gig was opening for Hugh Masekela in August 2016. A lot of things went right that night. NHP burst onto the world stage in the best possible way. In a personal way, what was special was that I had the opportunity to open for undeniably Africa’s biggest trumpeter, and by extension one of the greatest musicians of our time Hugh Masekela. Also, it is not every day that a band’s first gig is playing to some 8000 people for an opener. But perhaps what was most gratifying was that the band played like they were possessed that night; there was so much attitude and energy on that set. People were expressing themselves in a way not many people had seen Kenyan instrumentalists do; amidst the smoke from the machines, there was real fire. Also, I was sharing a stage with people who had worked real hard at an idea I had walked around with for years; and they were executing beyond expectations. NHP was not the first time I had put a musical project before a crowd as the Music Director; that I had done many years ago as a teenage conductor and orchestrator with the Salvation Army brass band from Mombasa, but this time it was something else; the musical personalities and skill in NHP could challenge even the best bandleaders in the business. Later that night I remember my thoughts as we headed home. How had I gotten here within two years? Transitioning from a Programmes Director in an NGO to a musician, and band leader and building a brand and career in a new town in two year… I have been privileged to work with the best in the business from the first day, and as well had the good fortune of great opportunities cast my way, and Safaricom Jazz is the very best of them. Even at that point, it had been an interesting journey. 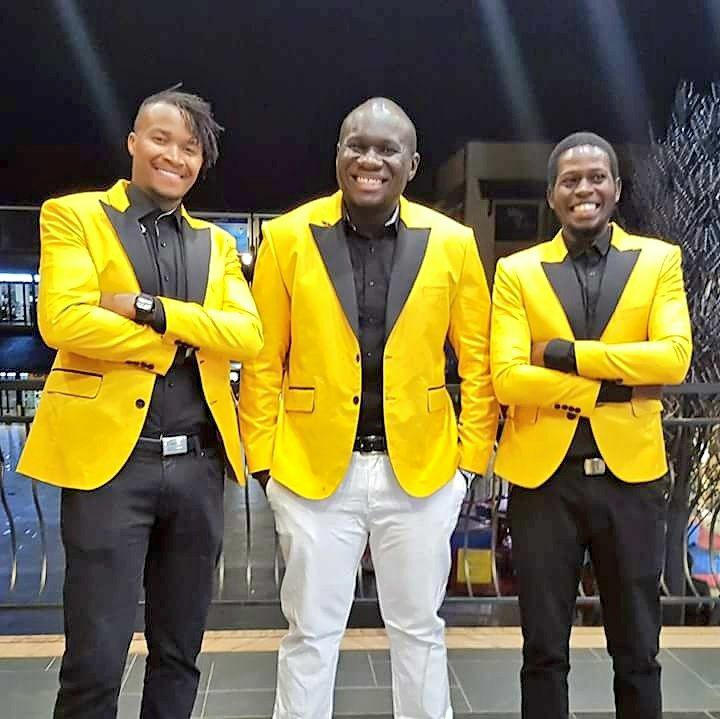 In 2014, I had formed a trio in Mombasa (Charles on keyboards and Mohammed on drums), and my friend John Kiarie who was in charge at Pa Pweza came up with the idea that we organize Saturday jazz and seafood gigs at the establishment, and despite the greatest seafood I have ever had, we played for 2 people every night for 6 weeks. Gradually our friends and family started coming, and eventually we had perhaps 15 people after 2 months. I had a little sum to pay the band and equipment, and we paid ourselves in copious amounts of seafood since we were not making enough. But we kept at it for at least 3 months before we moved on, but we felt we had achieved something special, as well as learnt lots of lessons. I did not make a shilling from that gig; just a lot of goodwill and musicians who were more than happy to play on this idea. It was a tricky time; I had quit my job to chase dreams, I was in the middle of doing an MBA degree, and legal tender was seafood. Music has been an interesting journey for me; this is my 20th year since I leant to play my first musical instrument; but for 16 of those year music was a hobby I kept up, and as a personal ethic, a standard. 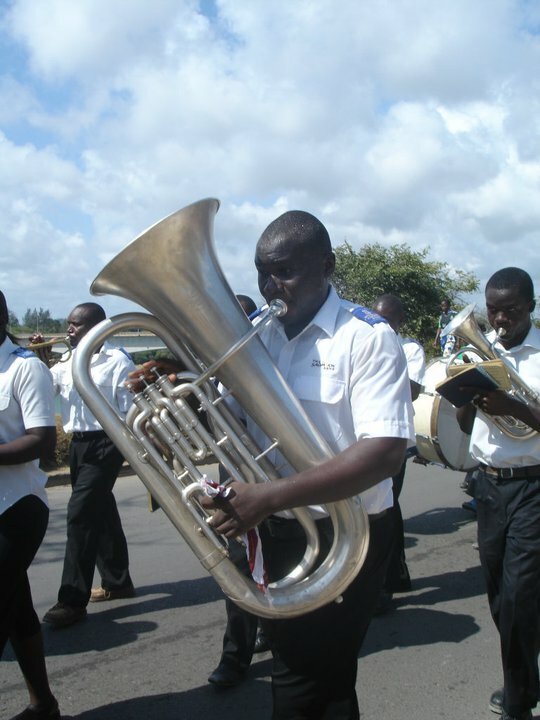 I picked up the Euphonium in a Salvation Army brass band in Mombasa, and a new world of possibilities opened, as it always has every time I learn a new skill. But like most Kenyans, I went on to school to study something else and build a profession out of it for over 6 years of paid work. I was exposed to Jazz in 2008 when I got my first job as an Administrator in a charity in Kilifi, and I joined two excellent musicians and amazing human beings Pete Bull and Al Davis (research scientists working at KEMRI, Kilifi) in a band we called the Barrel Bottom Scrapers – photographic evidence from the very first gig we ever played! It was these guys who introduced me to standards, and Pete gave me my first Miles Davis record (Kind of Blue) and for 5 years we practiced and played as much as we could as a hobby. A lot of musicians who were scientists came through Kilifi and we had a real scene going for over 5 years there. There were lots rehearsals during late nights in the guest bedroom at Al’s place, a lot of beer went missing these nights too. Over the years, courtesy of YouTube and a lot of interactions with fantastic musicians from all over the world, I am here as a trumpeter. Jazz quite a challenging genre to learn but I found freedom and expression in jazz that I had not anywhere else. As a platform, SIJF puts you up there no doubt; shines a spotlight on you and your music, and as well gives you a wonderful ecosystem of musicians who can change your opportunities; with the right mindset, planning and hard work, there is no better Launchpad for a jazz musician in this country. That the festival continues to grow so exponentially every year is a true blessing. 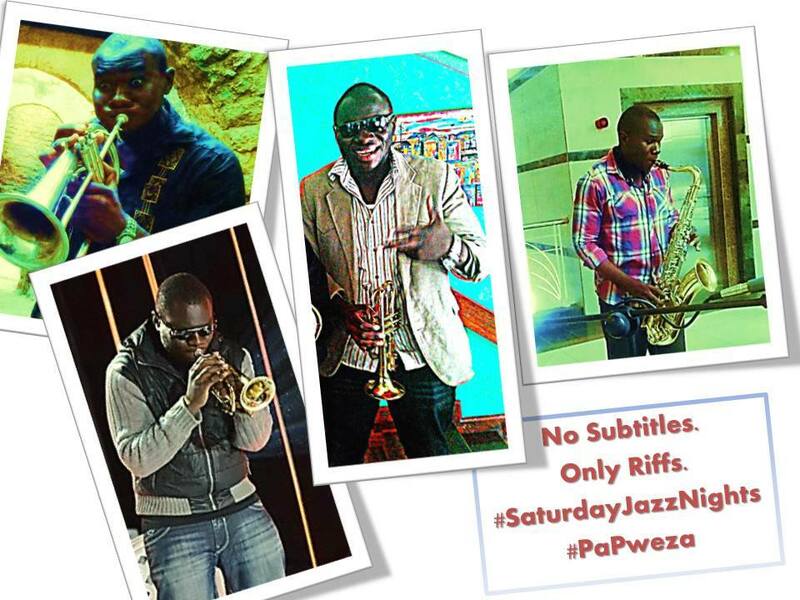 April 4, 2014 – A Pa Pweza Gig. November 12, 2010. Marching on the Streets with the Salvation Army. October 19, 2009. 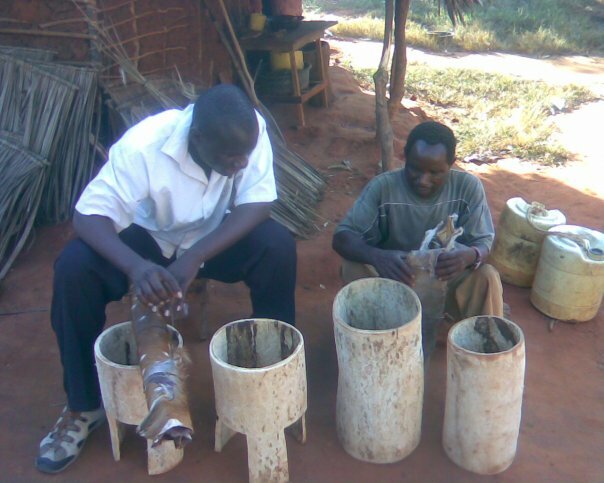 Visiting a drum smith deep in Kilifi making traditional drums. 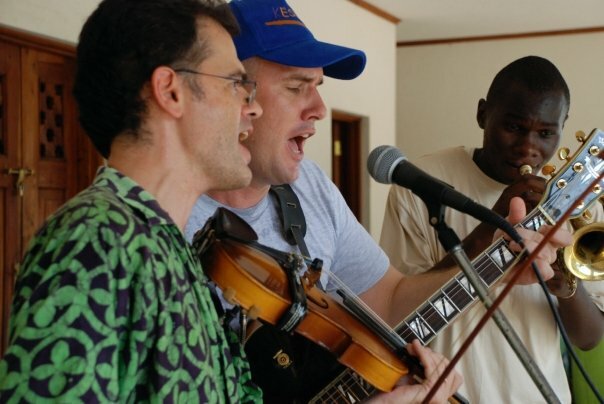 September 19, 2009 – A Barrel Bottom Scrapers Gig in Kilifi.